Description: A very well presented period office building providing second floor offices to let on a new lease. 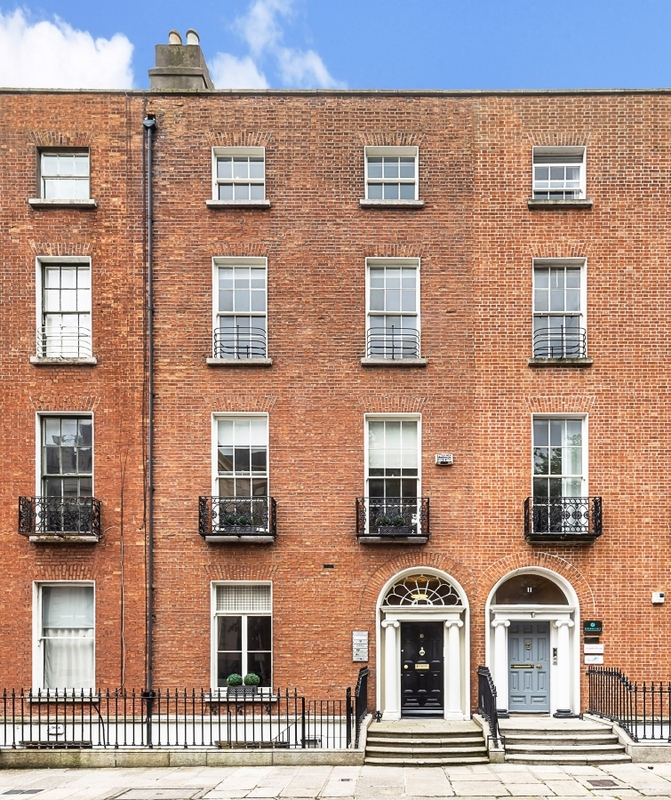 A very well presented period office building at 10 Herbert Street, Dublin 2 providing second floor offices of c.49.7 sq.m. 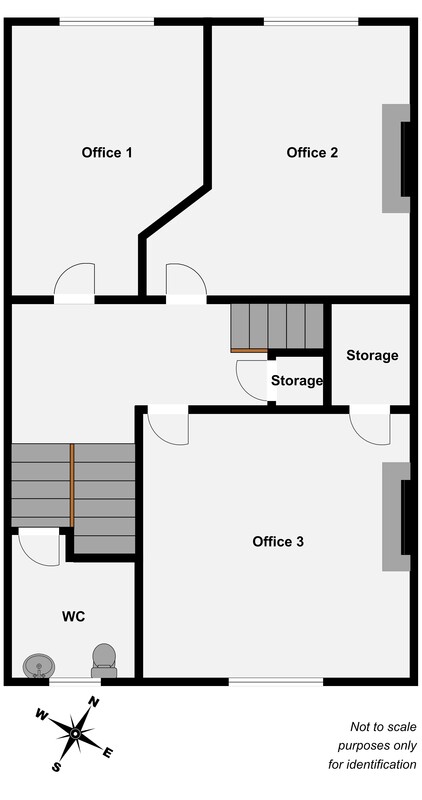 (535 sq.ft.) to let on new lease terms. This property provides all the charm and character one would expect for a building of this age, with a well presented entrance hall, period features throughout together with kitchen and bathroom facilities. 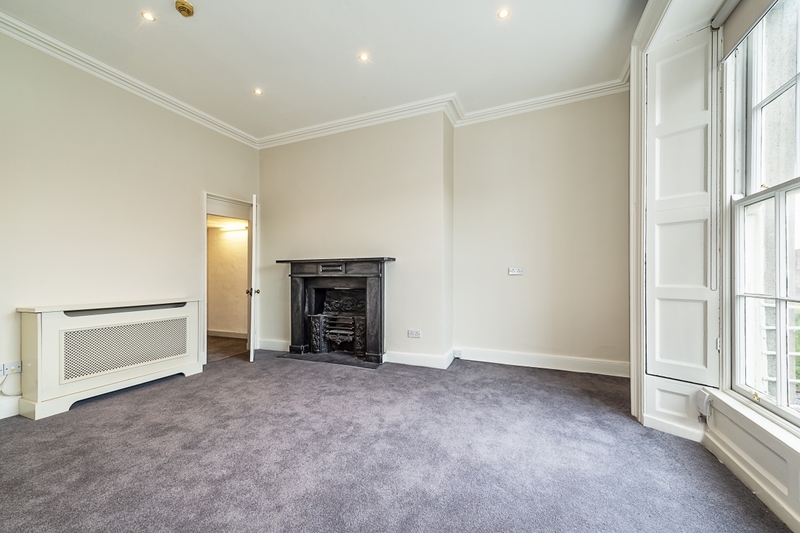 The office have been refurbished to provide a turn key solution for immediate occupation. 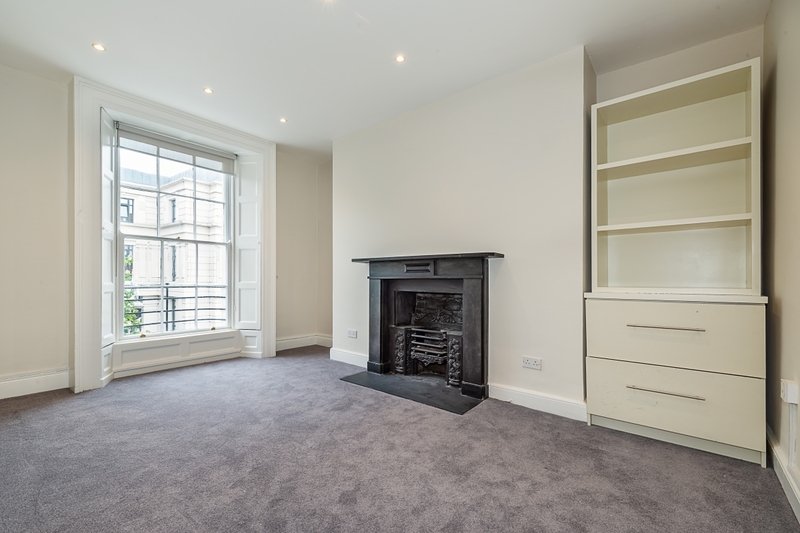 This space accommodates three separate rooms with large sash windows allowing natural light flow throughout. 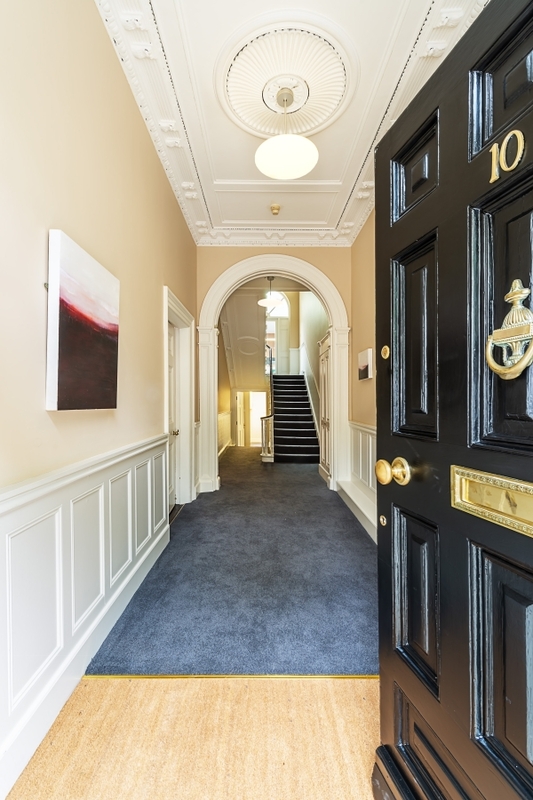 10 Herbert Street enjoys a prominent and commanding position just off Baggot Street which is close to a host of amenities including many professional organisation and Government Buildings. The area is well served by Dublin transport with bus, tram and train just a short stroll away.